The Sims 4 Seasons Is Now Available For Xbox One & PlayStation 4! 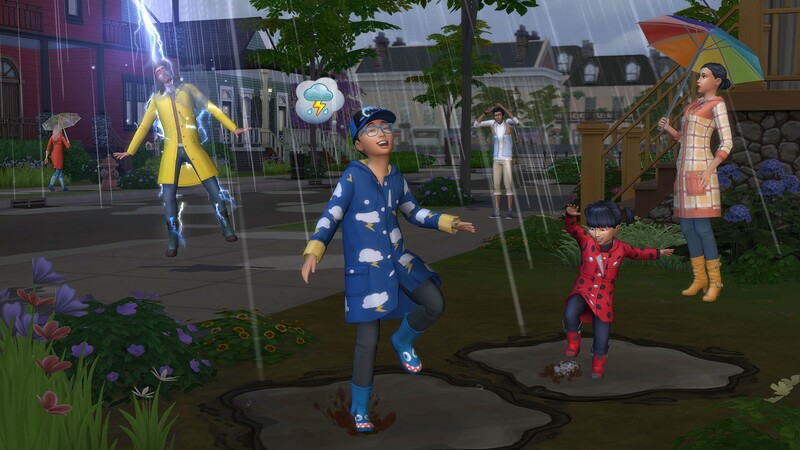 Great news Console Simmers, The Sims 4 Seasons is now out on Xbox One and PlayStation 4! Previous ArticleThe Sims Mobile: Harvestfest Event Coming Soon!Next ArticleThe Sims 4: November 13th, 2018 Update + Patch Notes!